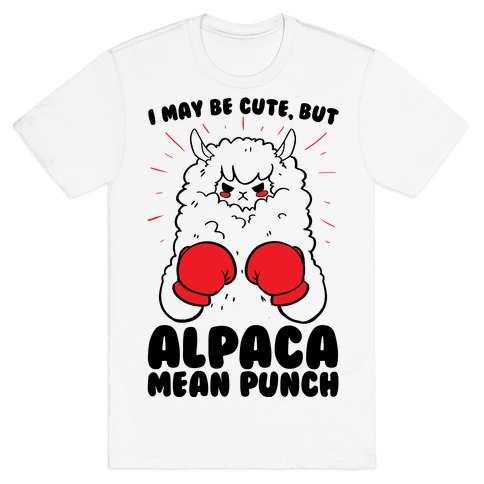 Browse our collection of 142 Fluffy Cat T-shirts, Mugs and more. Designed and printed in the USA. 100% Satisfaction Guaranteed. 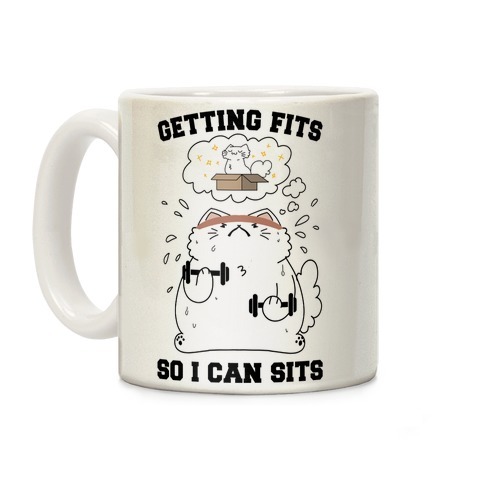 About this Design Show off your fluffy self with this super cute, workout inspired, body positive, fitness cat coffee mug! 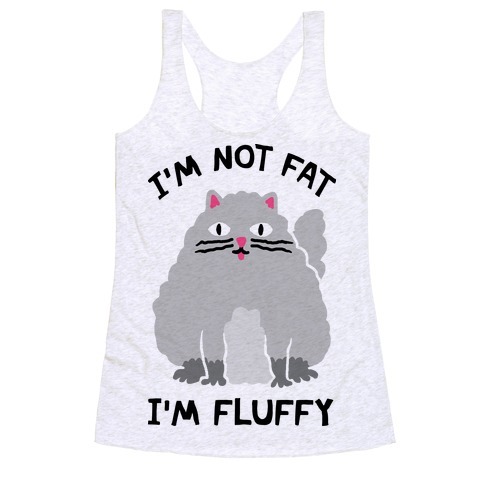 Let the world know you may have a little extra fluff but if cat's can be cute and fluffy so can you! Now get to the gym and get TUFF! 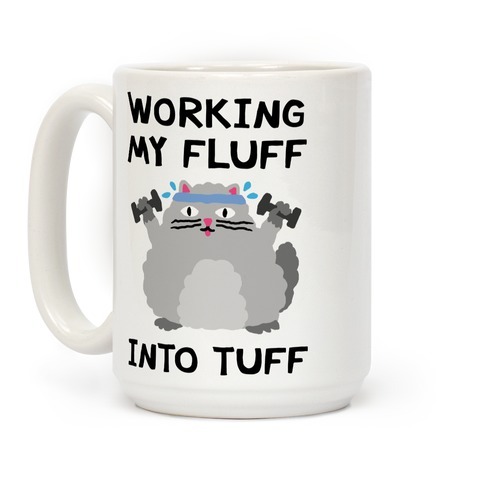 Show off your fluffy self with this super cute, workout inspired, body positive, fitness cat coffee mug! 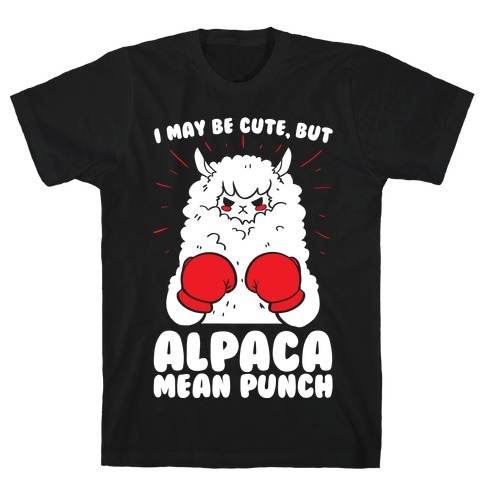 Let the world know you may have a little extra fluff but if cat's can be cute and fluffy so can you! Now get to the gym and get TUFF! 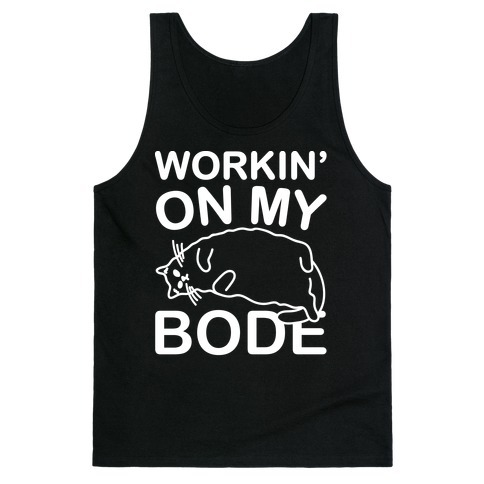 About this Design Show off your fluffy self with this super cute, workout inspired, body positive, fitness cat shirt! Let the world know you may have a little extra fluff but if cat's can be cute and fluffy so can you! Now get to the gym and get TUFF! 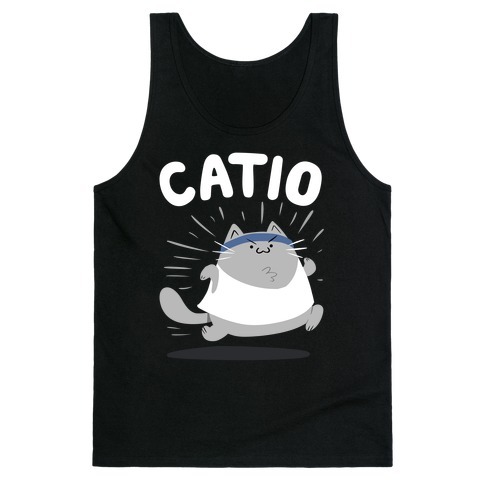 Show off your fluffy self with this super cute, workout inspired, body positive, fitness cat shirt! 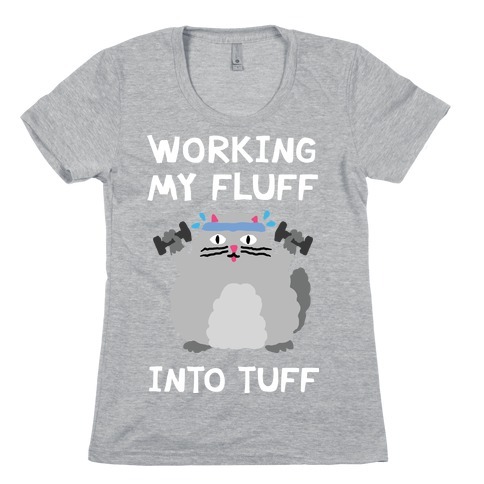 Let the world know you may have a little extra fluff but if cat's can be cute and fluffy so can you! Now get to the gym and get TUFF! About this Design Petting all those cats certainly burn calories, therefore it only makes logical sense that if you pet cats you get abs! 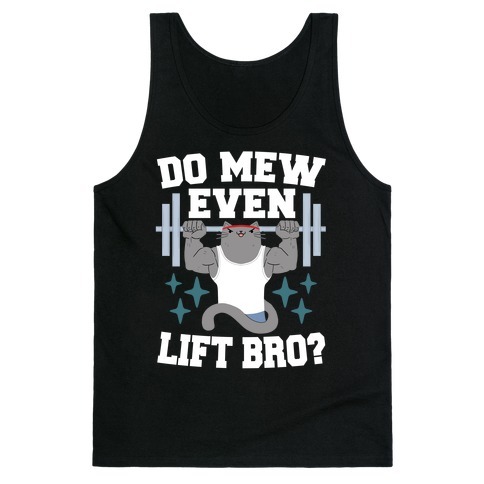 Show off your cat love and fitness humor with this "Pet Cats Get Abs" design! 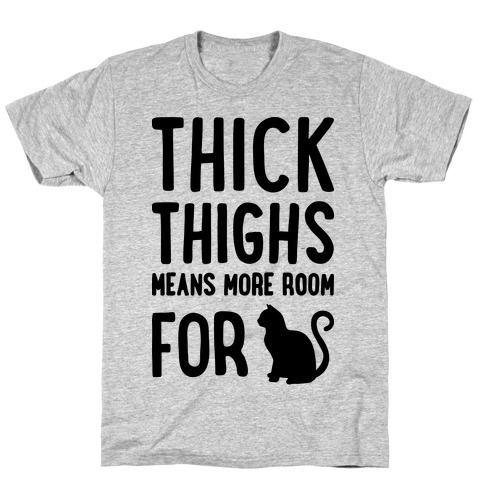 Perfect for a cat lady, lazy fitness, cat lover, workout humor, and petting cats! Petting all those cats certainly burn calories, therefore it only makes logical sense that if you pet cats you get abs! 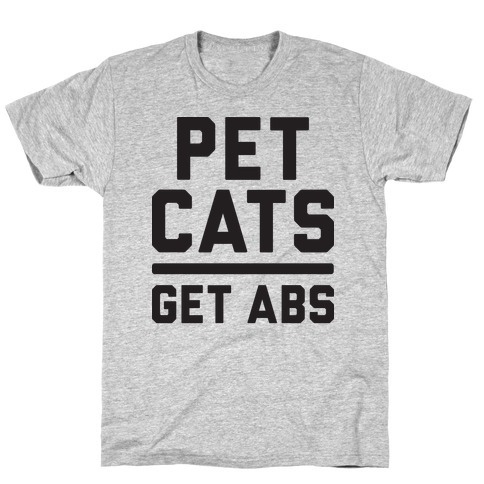 Show off your cat love and fitness humor with this "Pet Cats Get Abs" design! 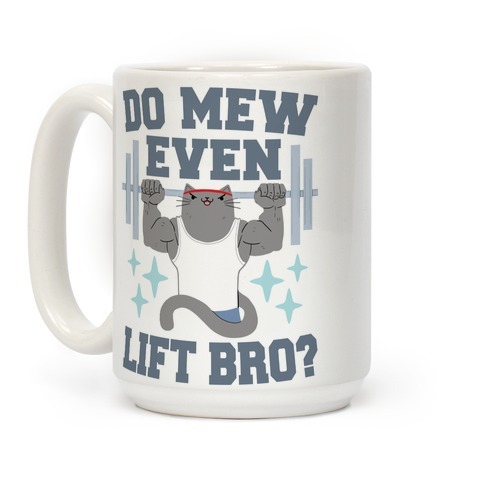 Perfect for a cat lady, lazy fitness, cat lover, workout humor, and petting cats! 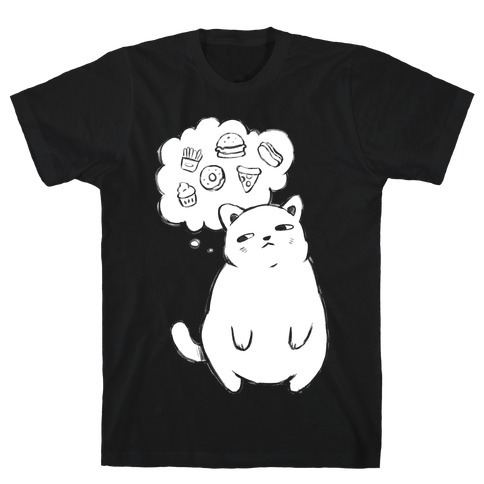 About this Design This cat mug is perfect for all fat cat and food lovers with this kawaii chubby cat dreaming of junk food like pizza, donuts and french fries. 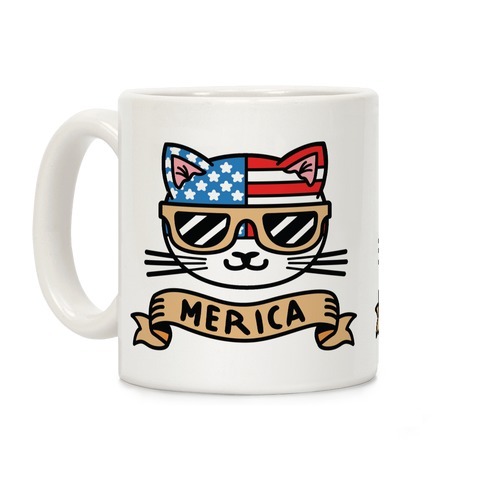 This food mug is perfect for fans of food , tubby cats, cat art, cat lover gifts and cat mugs. 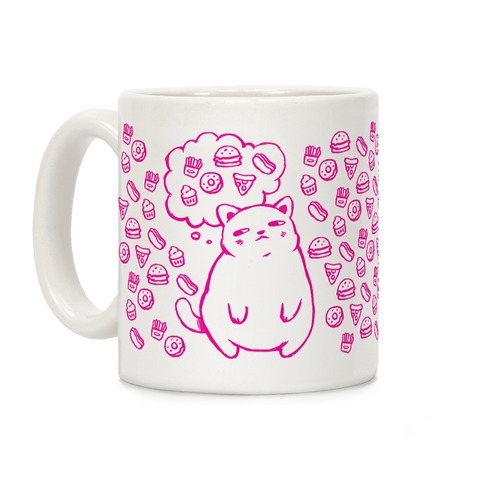 This cat mug is perfect for all fat cat and food lovers with this kawaii chubby cat dreaming of junk food like pizza, donuts and french fries. This food mug is perfect for fans of food , tubby cats, cat art, cat lover gifts and cat mugs. About this Design It's winter and the weather is warm? When the seasons seem off, so do the animals. It looks like it may be bulking season for the squirrels too! 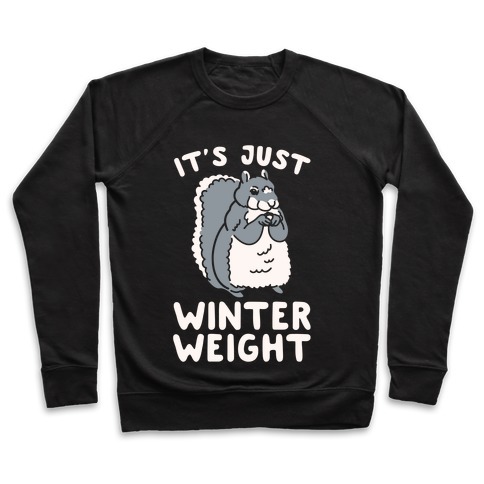 Whether or not you're bulking or showing your love for the cute, fluffy and trendy fat squirrels. This cute and shirt is perfect for winter time! It's winter and the weather is warm? When the seasons seem off, so do the animals. It looks like it may be bulking season for the squirrels too! 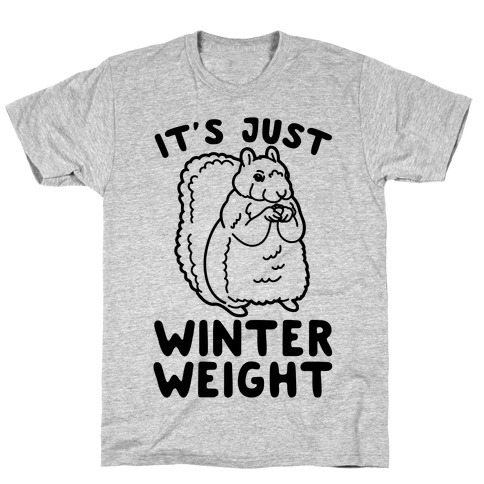 Whether or not you're bulking or showing your love for the cute, fluffy and trendy fat squirrels. This cute and shirt is perfect for winter time!